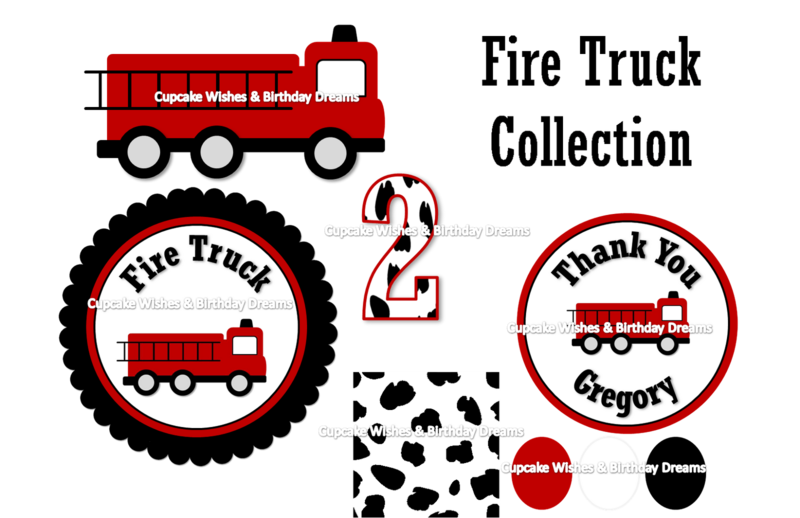 Cupcake Wishes & Birthday Dreams: Happy Birthday to Cupcake Wishes & Birthday Dreams' Blog! 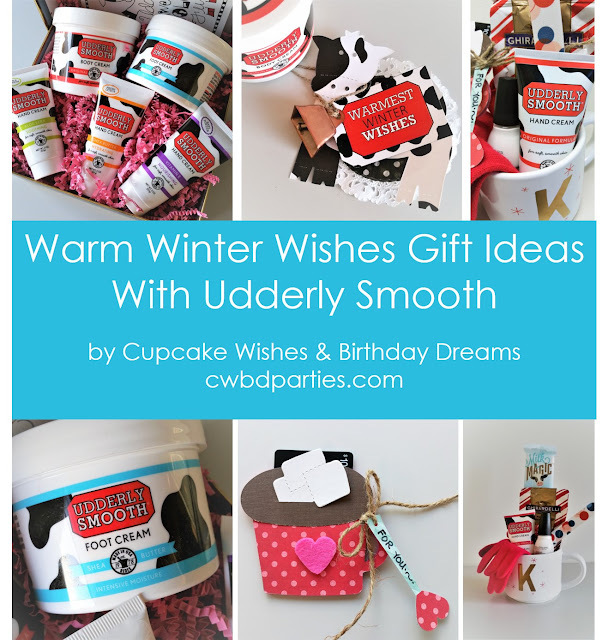 Happy Birthday to Cupcake Wishes & Birthday Dreams' Blog! It's my bloggie's little one year birthday! Oh how happy am I? When I started writing this blog, I had no clue how much it would bring me. I just wanted a place to show people my creations and share my ideas and thoughts on all things PARTY! But this little baby has allowed much more than that. I've met new blog friends, clients and readers....all of whom I'm very grateful for! So, to show my appreciation.....I'm doing some fun giveaways and prizes today. 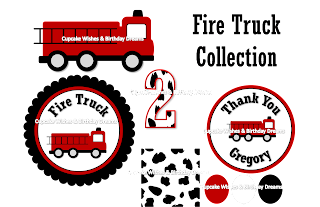 I am currently working on designs for an Esty store but, I will giveaway prizes today on Twitter (follow me @kikikens), on my Facebook Fan Page (Cupcake Wishes & Birthday Dreams) and here on the blog. I'm all over the place! A custom designed invitation for your next party or gathering. You tell me your theme and I create your invitation! I loosely based my son's 2nd birthday party on 'The Very Hungry Caterpillar'. 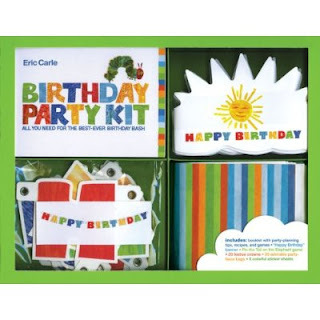 Ironically, I came across an Eric Carle party kit - to giveaway! 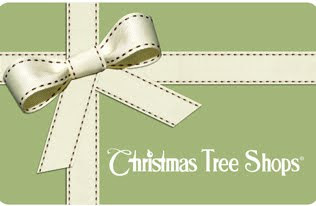 $25 Gift Certificate to the Christmas Tree Shops! Party Pack Mystery Box! Chock full of good stuff - worth $150!!! This contest is closed - thanks for participating. 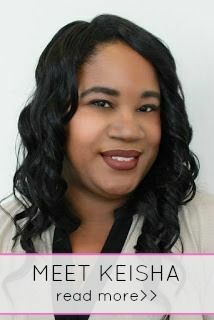 Follow this blog, my Twitter (@kikikens) and become a fan of Cupcake Wishes & Birthday Dreams on Facebook . 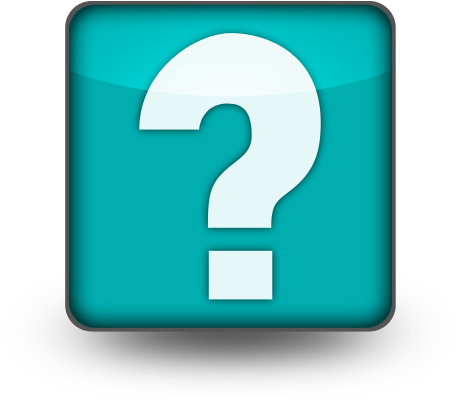 Leave a comment as to which prize(s) you want and that you're following me (if you aren't on FB or Twitter - you can still enter - just note so in the comment). 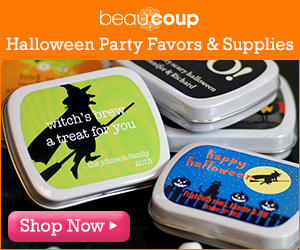 And just for fun - Are you Team Edward or Team Jacob? A winner will be chosen at random.org for each giveaway and you must enter between from 1PM EST today until 5PM ESTtomorrow evening. I joined you on Twitter. Already a member of FB. Love your blog! Also, Team Jacob here. I'm following through Goodle Friend, is that ok? Mystery Box! SUch a great sound to it! That's what I'd pick! i would love to win #5 the most! i am a google friend connect and facebook follower! They all sound great but I love a surprise so the Mystery Box for me! I am a new follower and twitter (ccoursey) and Fb. Thanks for the chance! I'm following your blog, following you on twitter and on facebook! I'd also love to have the gift certificate to Christmas tree shops. 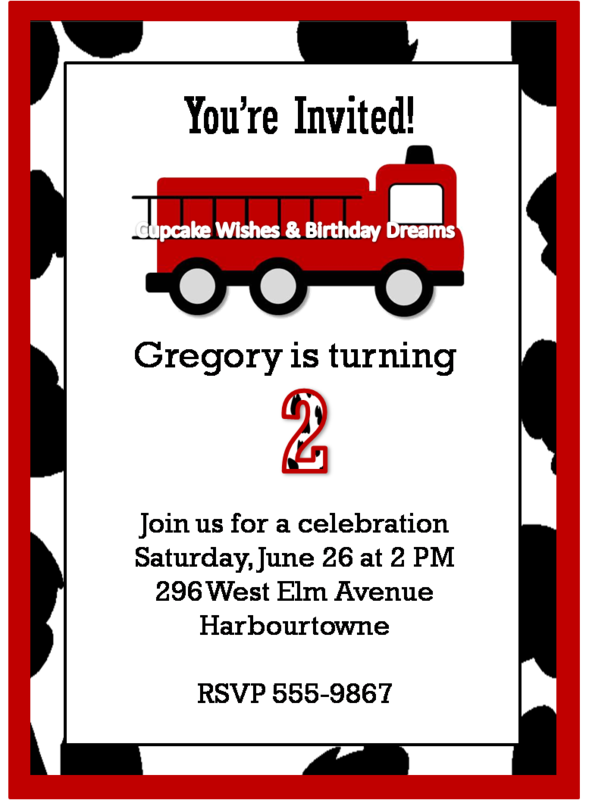 I wish I had a little one to plan a party for because your invitations are adorable! 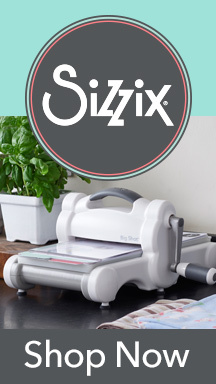 i would love to win any of these grat prizes I guess my top pick would be the custom party kit in the cute little elephants or the suprise box cuz I love surprises!! I wouldlove the invites, I am in charge of invites for my sister-in-laws bridal shower next month! !